New Delhi: As per reports, mobile maker Xiaomi is planning to launch Mi Sports Shoes in India. 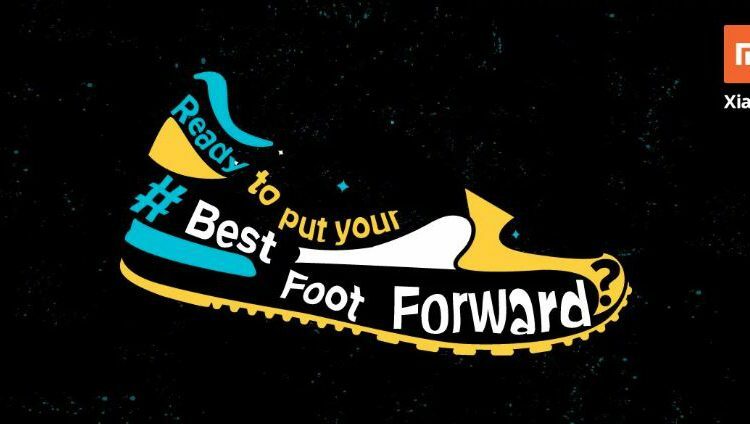 The company has teased the launch of its upcoming Mi Smart Sports Shoes in India through its official Twitter handle. 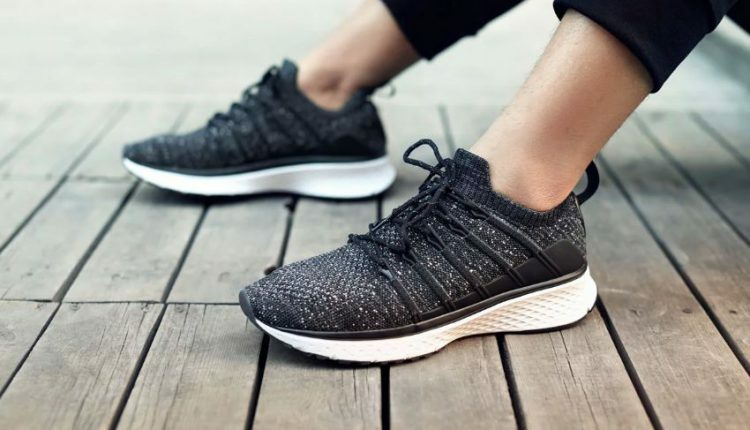 Earlier, it was reported that Mi Sport Shoes will be launched in India under the rebranded version of the Xiaomi Mijia Sneakers 2 currently available in China. It is expected to be priced around Rs. 2,999 in India. Xiaomi Mi Sports Shoes will be manufactured using the Uni-Moulding process which ensures five different layers and types of materials are fused into a single mould. Each of the layers is then separated using a thin polyurethane film pressed and bonded. The upper part of the shoes is manufactured using a three-dimensional seamless high-elastic knitting process. It uses just one seam thus minimizing foreign body sensation. Additionally, the midsole is crafted using the INFUSE material by the popular company Dow Chemical (DuPont). This material can greatly increase the resiliency of the midsole and is more comfortable and less deformable than ordinary EVA.